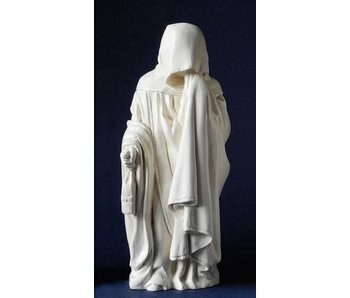 Alabast white sculpture of a medieval mourner from France. 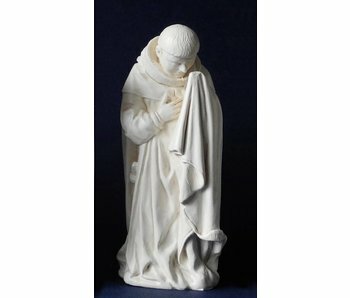 The mourner is 14 cm high and comes in a gift box. 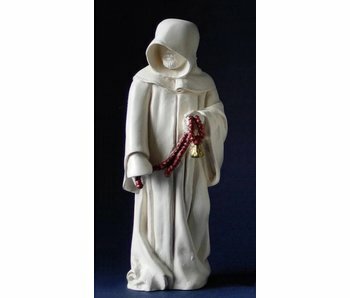 This museum figurine in Gothic style comes in a gift box. 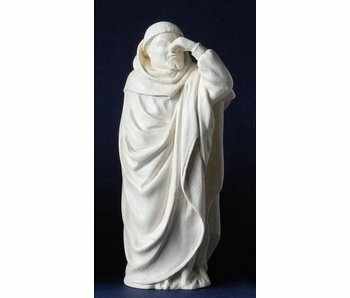 Alabast white sculpture of a medieval mourner from France. 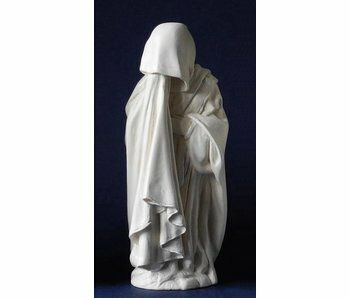 The mourner is 14 cm high . This museum figurine in Gothic style comes in a gift box. During the late Middle Ages, the dukes of Burgundy of the House of Valois were the leading rulers in Northern Europe. The fabulous tombs of Philip the Bold (1342-1404) and his son John the Fearless (1371-1419) bear witness to their enormous wealth. 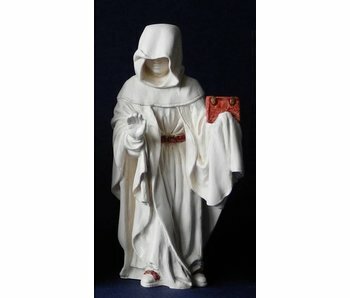 These decorative figurines are made of white colored resin (artificial stone) and are 14 cm high. Delivered in a representative gift box.